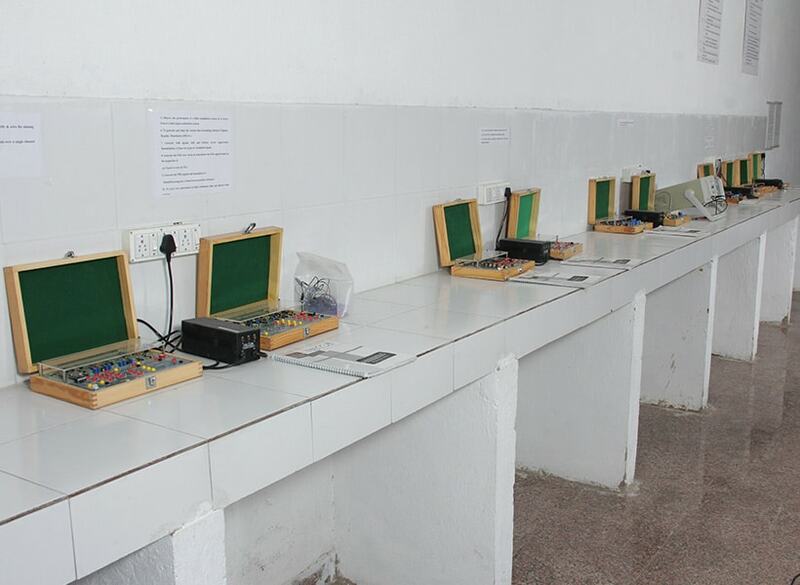 Best electrical engineering colleges in India– PIT Udaipur, Rajasthan. Electrical Engineering is the one of basic branch of Engineering. It offers multiple opportunities in power sectors, State Electricity Board, NHPC, NTPC, BARC as well as private sectors like Reliance Energy, BSES and TATA. There is a vast scope for professional career in the public and private sectors dealing with Power, Machinery or Control, Generation, Transmission, Distribution and Utilization of Electrical Energy, with the design, production and operation of Electrical Machinery and apparatus of Control Systems for Industrial Applications. Best electrical engineering colleges in India– PIT Udaipur, the Department of Electrical Engineering at PIT is approved by AICTE, New Delhi and affiliated to Pacific University. Over the years, we have emerged as full-fledged department with adequate infrastructure and competent faculties. The department has highly qualified, experienced and dedicated team of faculties. We have fully-equipped laboratories to ease the learning of students. The course curriculum includes latest state-of-the-art of technology through core and elective courses which keep students updated to latest technical awareness and knowledge.